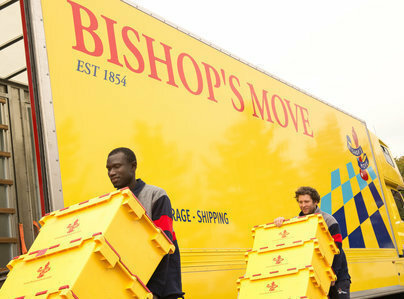 Bishops Move Cambridge are part of the successful home removals company that has been going now for over 160 years. Our branch here was opened in order to provide the Ely and Cambridgeshire area with a dedicated home removals company. 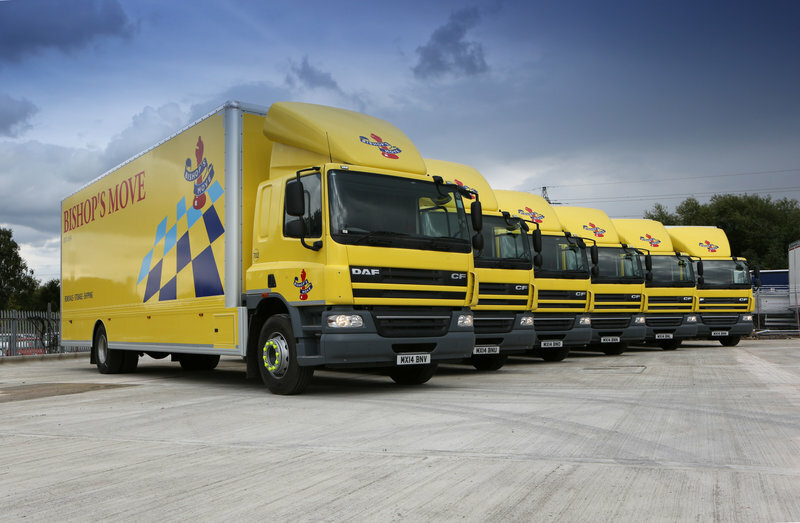 Our expert team can offer brilliant advice on the local area, as well as recommend the most suited moving package for you to ensure you have the best move possible. No matter what kind of service you're looking for, we provide the perfect removal package to meet your personal needs, ranging from weekend and night removals and packing boxes for you to purchase.